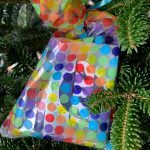 BELLEVILLE – In a season all about giving, the Give and Take tree is an example of when it’s important to receive. 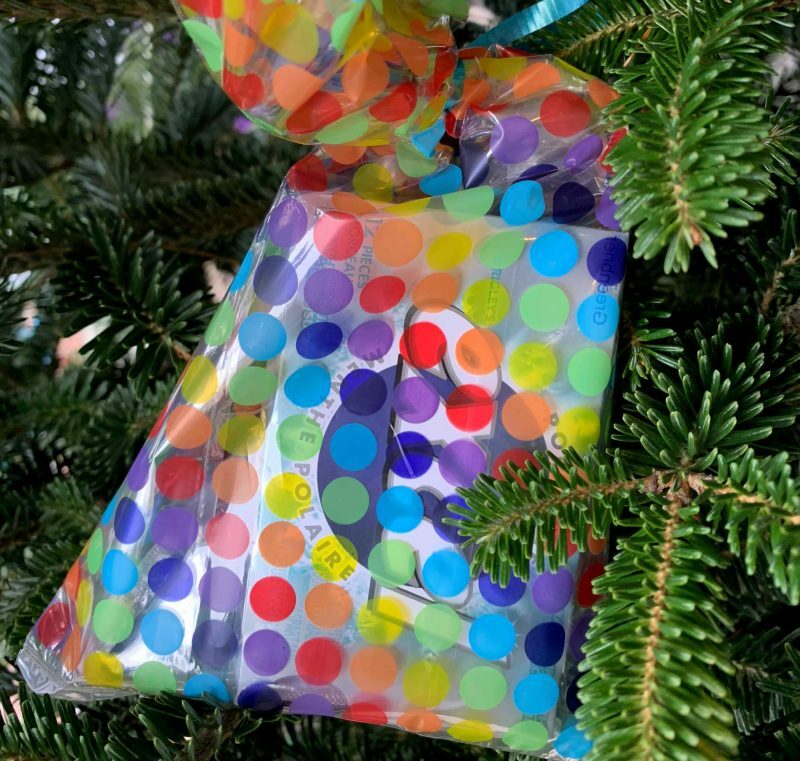 The Give and Take Tree is a Christmas tree outside of the downtown Belleville offices of Youthab, a non-profit organization that serves youth in the Quinte area. 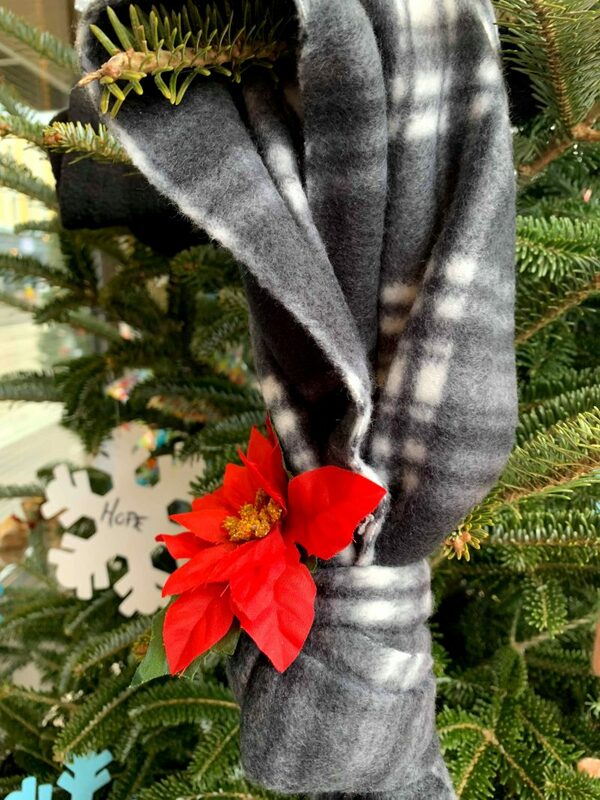 It’s decorated with warm items of all sizes and personal hygiene products for anyone in need to take during the cold season. 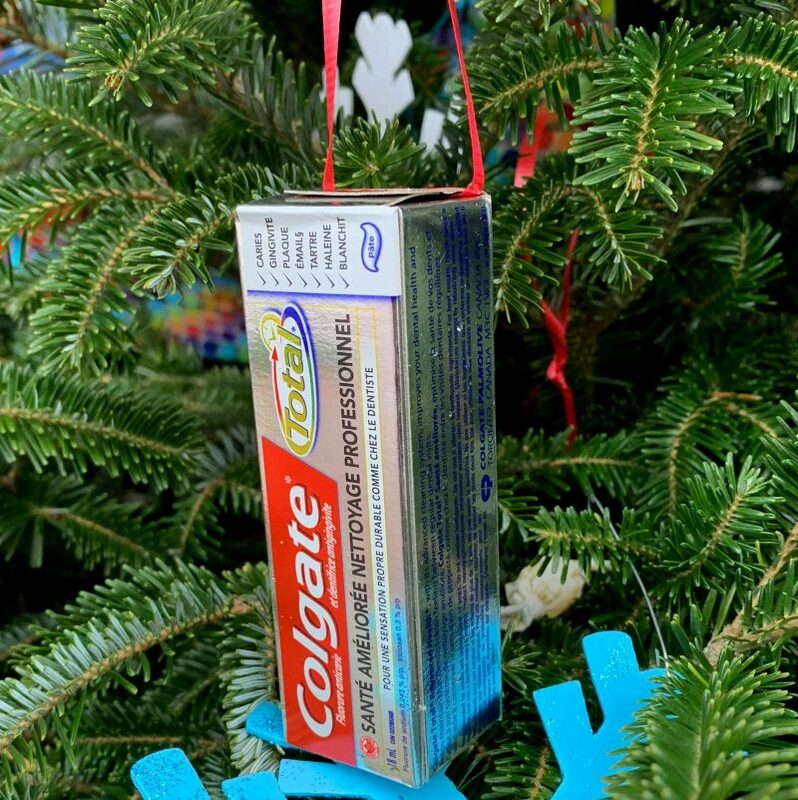 Members of the community are invited to give items by hanging them on the tree or donating them directly to Youthab. 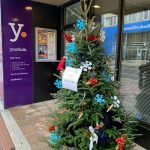 This is the first year Youthab has done the Give and Take tree because until this year it hasn’t been one of the downtown businesses to receive a Christmas tree. 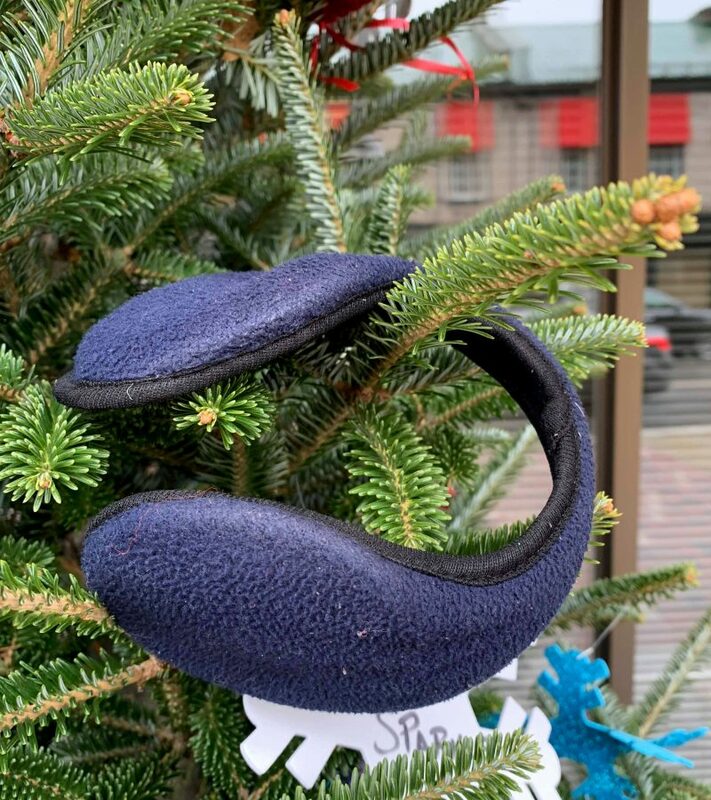 The Belleville Downtown Improvement Area donates a tree to businesses, and if your business receives one, you’re responsible for decorating it however you want, explains Jennifer Corelli, a mental-health therapist and spirit committee member at Youthab. 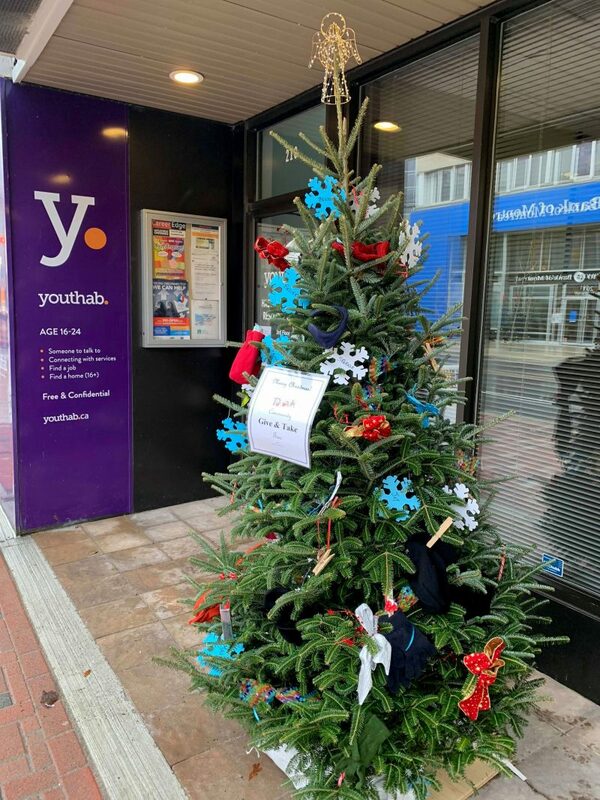 But Youthab initially wasn’t supposed to get a tree because as a rule they go to ground-floor businesses and Youthab is on the third floor of its building at 210A Front St., said Valerie Haggarty, accounts payable and spirit committee member at Youthab. The spirit committee asked if there was a spare tree Youthab could have, and the answer was yes. That’s when Sherry Dracup, a housing counsellor at the Hastings Housing Resource Centre, suggested a Give and Take tree, Haggarty said. 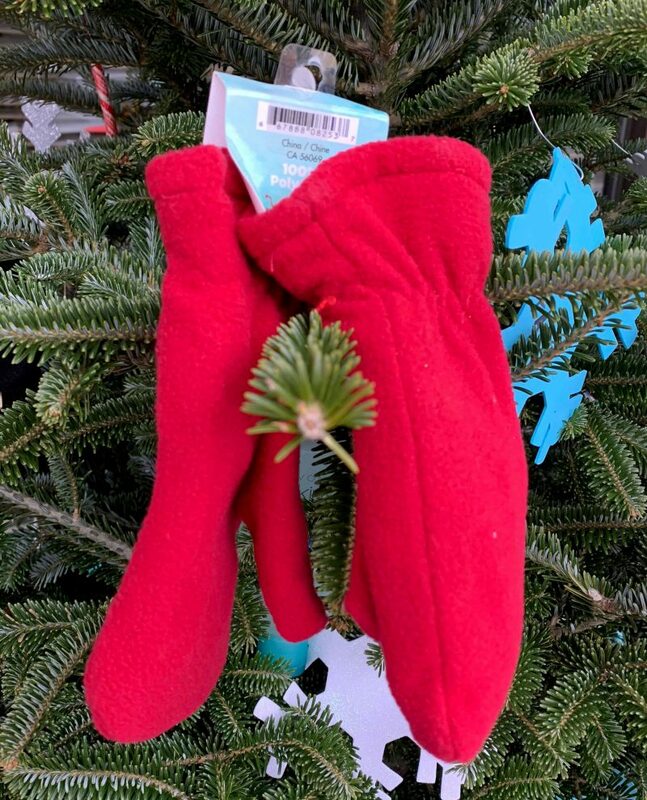 The idea for it came from thinking about “how to make the tree more purposeful” for clients and community members who are in need of warm items for the winter, Dracup said. 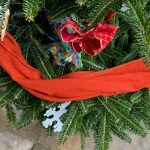 Items for the tree have come from just about everywhere: community members, charitable organizations, family members and employees, as well as through purchases by Youthab. Corelli said she hopes donations will continue to come in to help keep the stockpile up for the tree because of how quickly the items are going. Several spirit committee members said they share the same concern, especially on colder days. 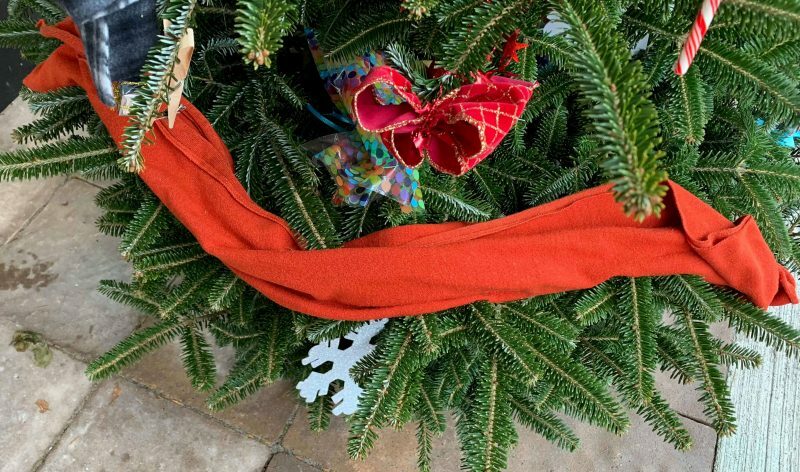 “Those two days where it was so cold, the tree was empty very quickly,” said Haggarty. With that kind of response, Dracup said, she feels the impact of the Give and Take Tree has been huge. 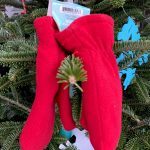 “I think it’s a really nice way for people to be able to get (warm items) without feeling ashamed or having to ask. It takes away the stigma,” she said. 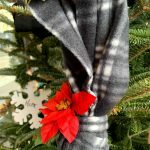 The Give and Take tree will be up until the new year. Items that Youthab is requesting for donations are toothbrushes, toothpaste, deodorant, feminine products, soaps, Chapstick, socks, scarves, mittens, hats, hand warmers, packs of gum and disposable rain covers.